Choosing which marijuana seeds to grow will depend on many things, not least what type of marijuana you actually prefer. Some careful reading will make the selection much more rewarding. Some marijuana seeds are engineered to be grown indoors, some seeds outdoors. 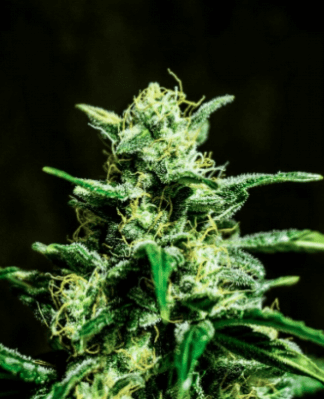 Some strains of marijuana are much harder to grow than others. Similarly, some have been engineered to be easy to grow, resistant to pests and can handle a lot more stress. 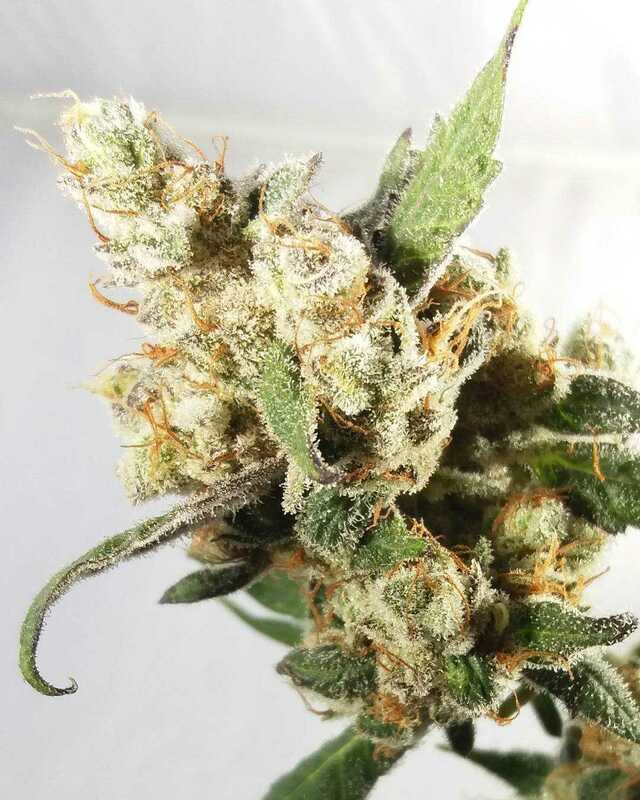 The less experienced the grower, the more important it is to choose an easy strain to grow. Marijuana seeds basically fit into two categories; Indica and Sativa. 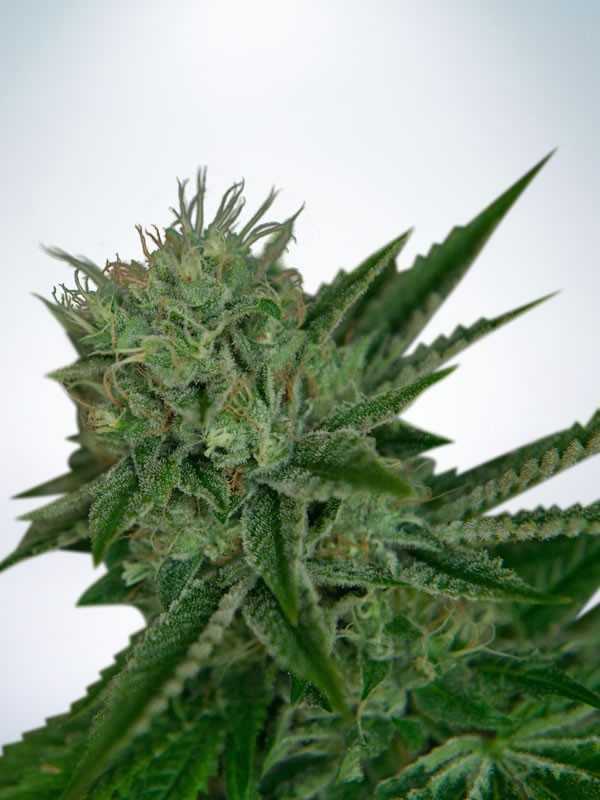 Breeders will often cross strains to change the growing or properties of the originals. The reason to do this is different for each cross strain. Sometimes it is to increase the yield, sometimes to increase the potency. It can also be used to strengthen the plant and to achieve a more consistent result. 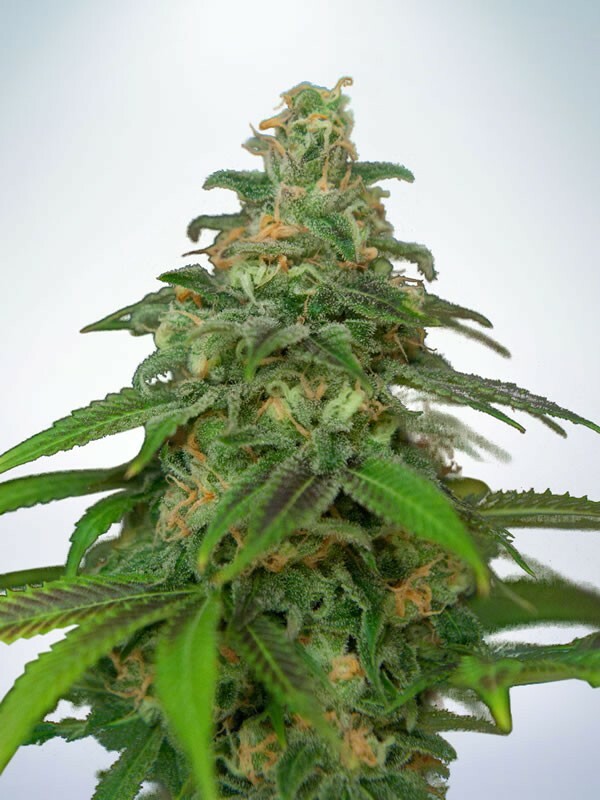 Indicas tend to be shorter, stockier plants which have smaller, denser and much smellier buds. 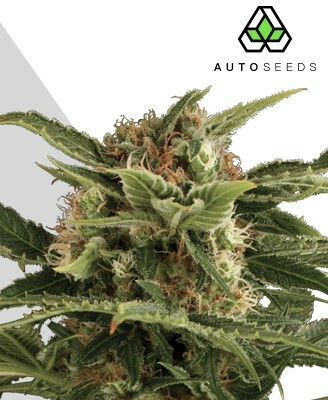 Indicas also flower much earlier than Sativas, usually with a 6-9 week flowering period. Sativa strains will grow much bigger and the buds will be less compact. 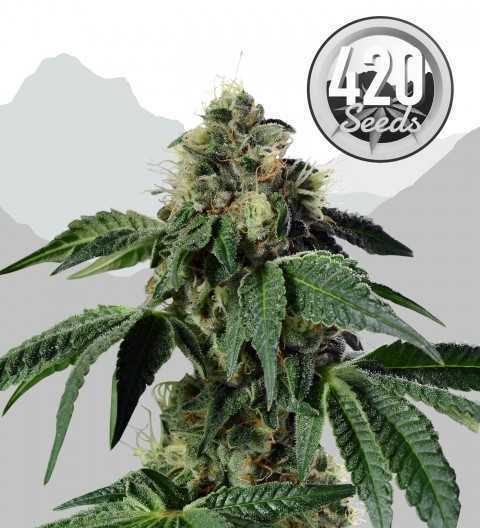 Below are some of the most popular marijuana seeds available. 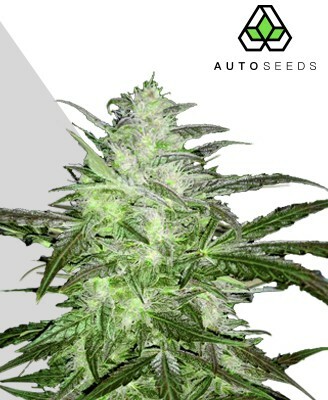 If you click on the buy marijuana seeds link it will take you to a seed bank which offers them. Also check our main page as some varieties are stocked by more than one company.